Large, poisonous rats roam the Earth. It sounds like a post-apocalyptic scene from a B movie, but it’s not. Jonathan Kingdon, who mammalogists will know as the author of the The Kingdon Pocket Guide to African Mammalsand many other books on African mammals, and his colleagues discovered one of the most interesting and unusual behaviors in mammals. You may have heard of freshwater sharks, but what about freshwater cetaceans? Pods of gregarious white belugas leave the ocean and move up large rivers (e.g. St. Lawrence River) in the summer months to feed on fish and benthic invertebrates. However, these beautiful whales are only temporary visitors to riverine environments. 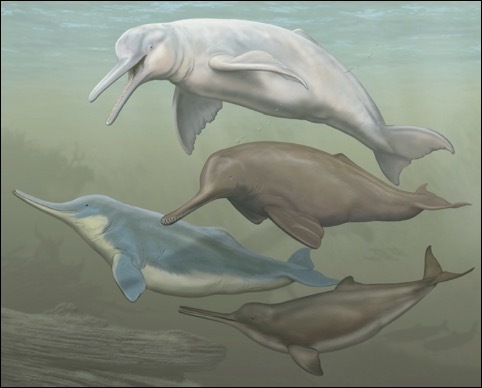 River dolphins are the true freshwater cetaceans. 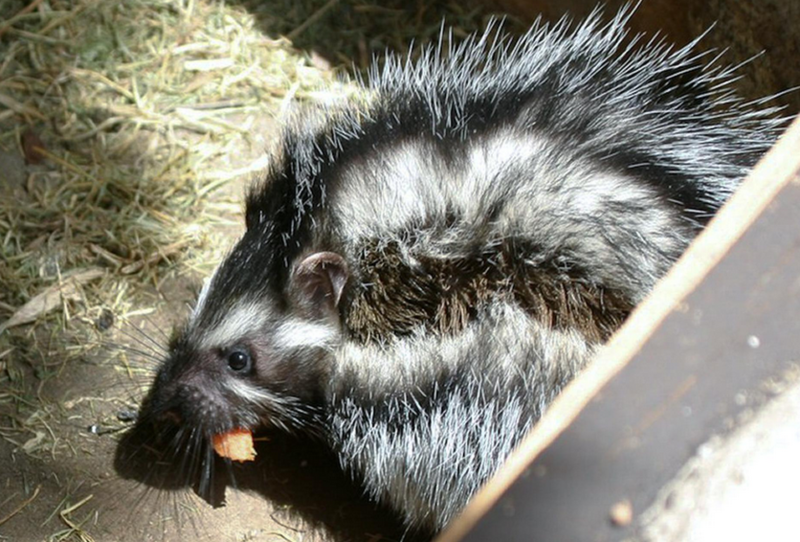 This is a blog about mammals, mammalian research, and mammal news. The goal is to inform mammalogists, students of mammalogy, and the public about the fascinating lives of mammals. Ready to go out and shoot some animals? - Step 1: Get your camping gear (btw, spotted some good reviews on tents). - Step 2: Take your camera.